Ericsson and Movistar, which is owned by telecommunications giant Telefónica, embarked on the first live 5G test in Argentina last week. The trials were conducted in Buenos Aires during the launch of Argentina’s first 5G lab. Analysts say the test was a critical first step in ensuring Argentina is ready for the arrival of 5G in the coming years. Ericsson’s 28GHz mmWave 5G technology demonstrated record speeds of up to 20 Gbps. “With 5G, consumers can enjoy applications such as augmented reality and 4k video streaming, while industries will benefit from innovative Internet of Things applications such as smart transport and remote healthcare, creating significant business opportunities. 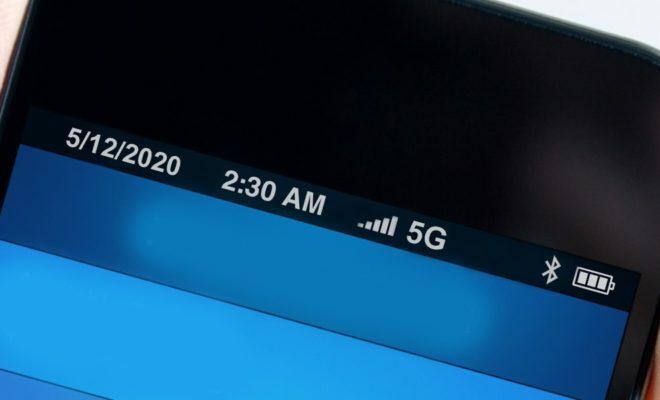 We expect 5G to be introduced around 2020 globally, and this trial is the first step in Argentina to prepare for the next-generation mobile technology,” said Nicholás Brancoli, president of Ericsson in South America. Meanwhile, on the other side of the world, the City of London Corporation – a government agency – announced it would start tests of 5G technology at its headquarters. These tests will follow on the heels of a newly launched public Wi-Fi network. The current network offers speeds of up to 180 Mbps, and it is operated by O2 and Cornerstone Telecommunications Infrastructure (CTIL). The 15-year contract calls for the construction of hundreds of small cells and receivers. Twenty are already online. “We have already begun to install over 400 small cells with our partner CTIL, which will be completed by spring 2019, meaning that when 5G is ‘switched on’ in the U.K., the City of London will be ready,” said Catherine McGuinness, policy chairman of the City of London Corporation.